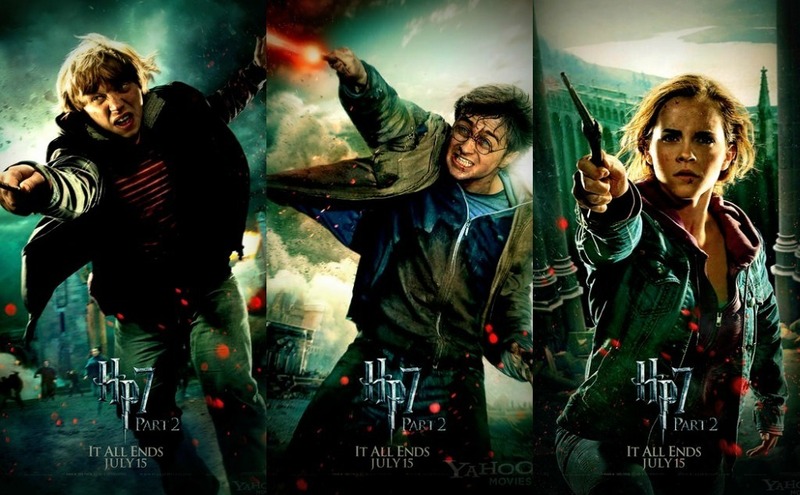 Harry Potter, Hermione Granger and Ron Weasley. . HD Wallpaper and background images in the Harry Potter club tagged: harry potter hermione granger hermione granger emma watson harry potter and the philospoher's stone harry potter movie one. This Harry Potter photo might contain fuciliere and concerto.